Managing a fleet of containers or the delivery of single-use packaging materials can be a challenge. Storing and assembling the materials takes time and space, both of which are valuable resources. Self-assembly or systems with complicated handling create potential risk for deviations and often require extensive operating training. In our “load & go” rental service, containers are delivered preconditioned to your shipment origin. When the container arrives, simply open the door and load your goods. You have more than 120 hours performance upon the arrival of the container. The rental period starts when the container is delivered ready to use, not before. All this is in a single rental price. Efficient processes are key for the successful operation of a compliant packaging solution and the global distribution of high-value, life-saving goods. Our “Operational Support Service” provide the foundation for an exceptional supply chain that advances smoothly from production all the way to the patient. A key component of our “Operations Support Service” is the “Technology Transfer Package” (TTP) which facilitates your qualification. va-Q-tec Ltd.’s TTP is a collection of documents compiled to provide our customers with a smooth transition to our technology. Our TTP is an efficient tool in the process of change, providing you with the operational insight and trust to put a solution in place and maintain it without difficulties. The package include: custom support, air pallet loading, air transport, handling at loading agent site, data collection operation. that works. With our support, you have assurance and control over the implementation of your new packaging system. make informed decisions and act upon them effectively. 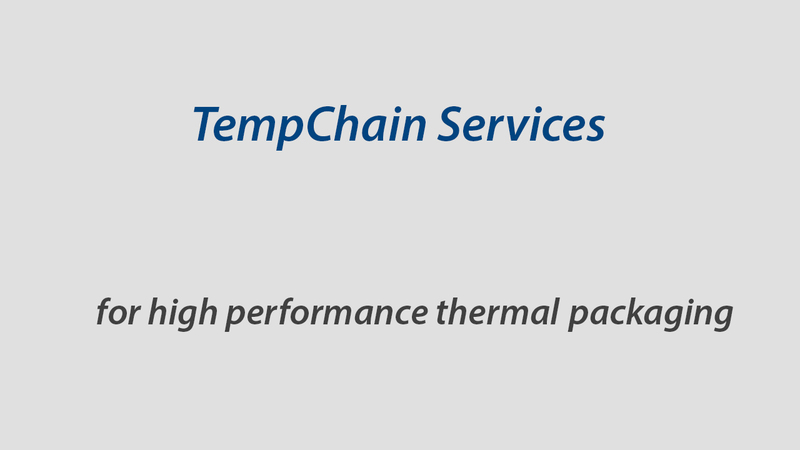 We help you with your thermal challenge! Our Healthcare & Logistics experts support you in finding the best possible and most cost efficient solution – even in unusual areas of application. The “Global Rental Agreement” enables partners and customers to rent va-Q-tec’s temperature-controlled containers worldwide. Are you interested in renting boxes or containers?